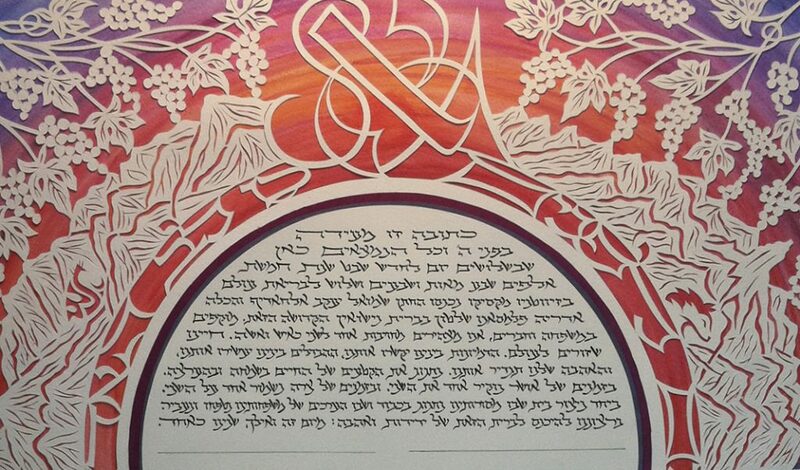 Each papercut ketubah is made by hand and personalized for each couple. 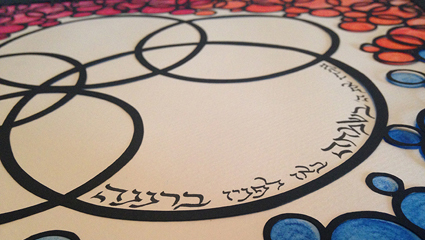 A custom commission enables you to work directly with the artist on your original ketubah! 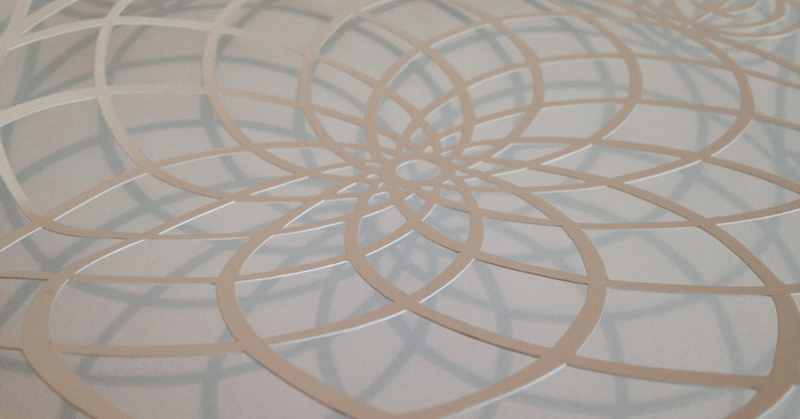 Capture the beauty of generations of your family with a unique papercut family tree. 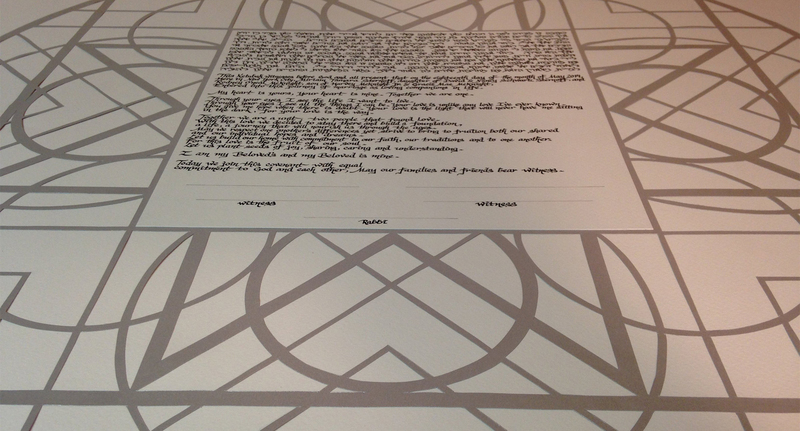 Work with Micol to design a family heirloom! 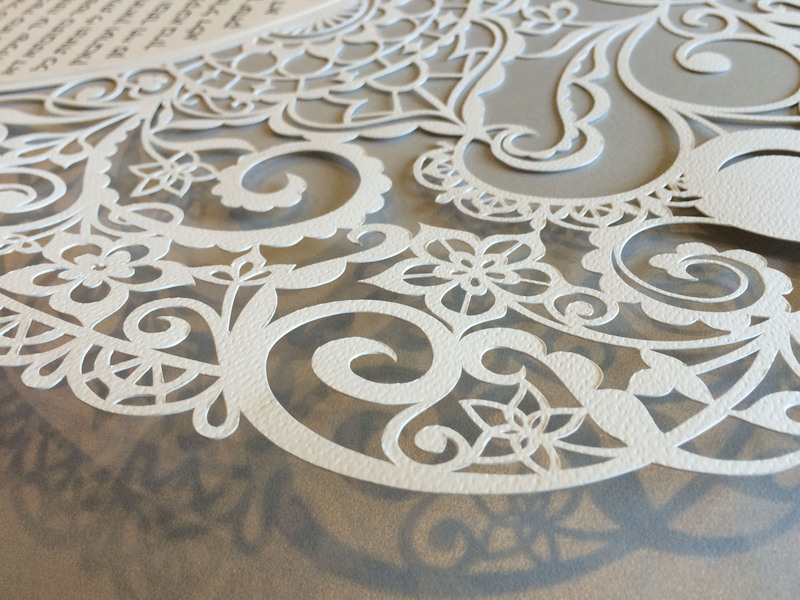 Commission a custom hand-made papercut for the Guest of Honor at your next event. 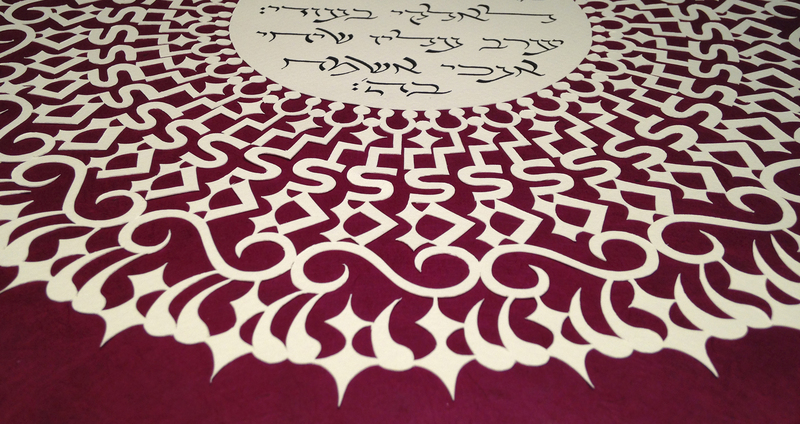 A unique piece of art that they will truly cherish for a lifetime! 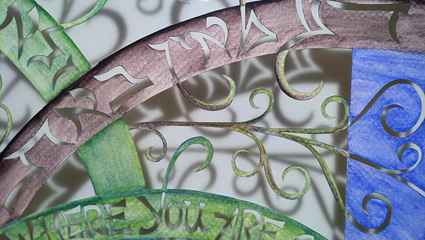 Stay up to date on Micol's most recent papercut artwork! Learn more about how Micol's unique designs are created in a behind-the-scenes look into her studio.